For use in moderate to heavy traffic areas. 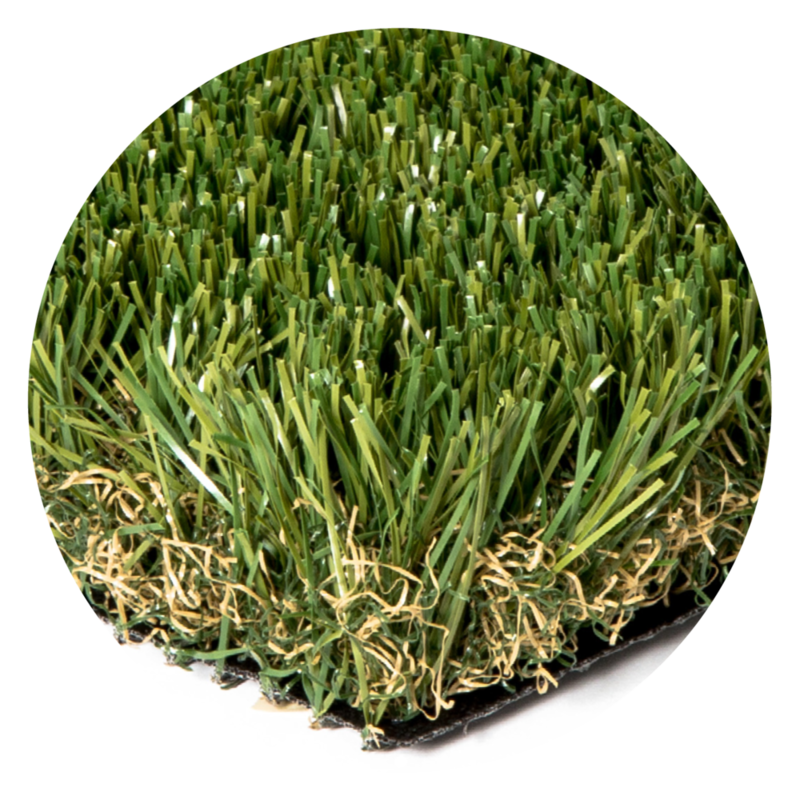 Designed to truly replicate grass. 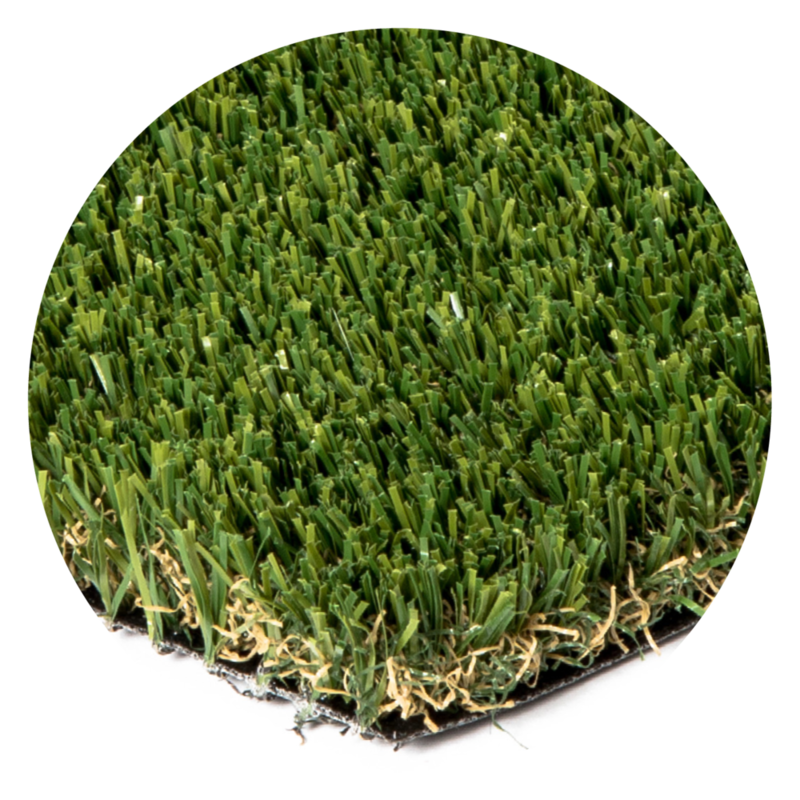 “S” shape 3D yarn is specially formulated to reduce heat retention. 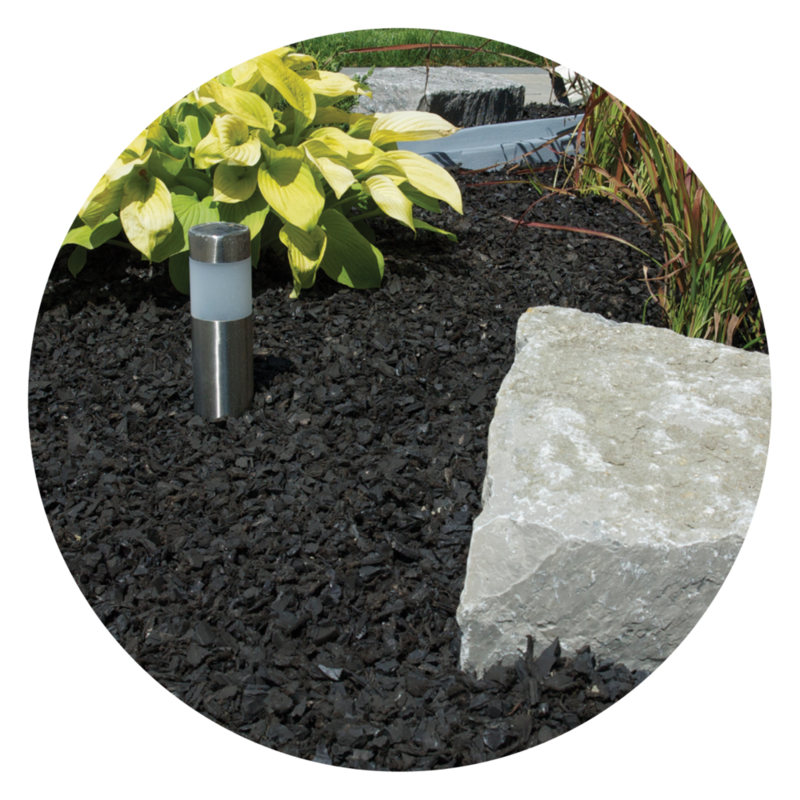 Designed specifically for landscape application with a soft touch feel.